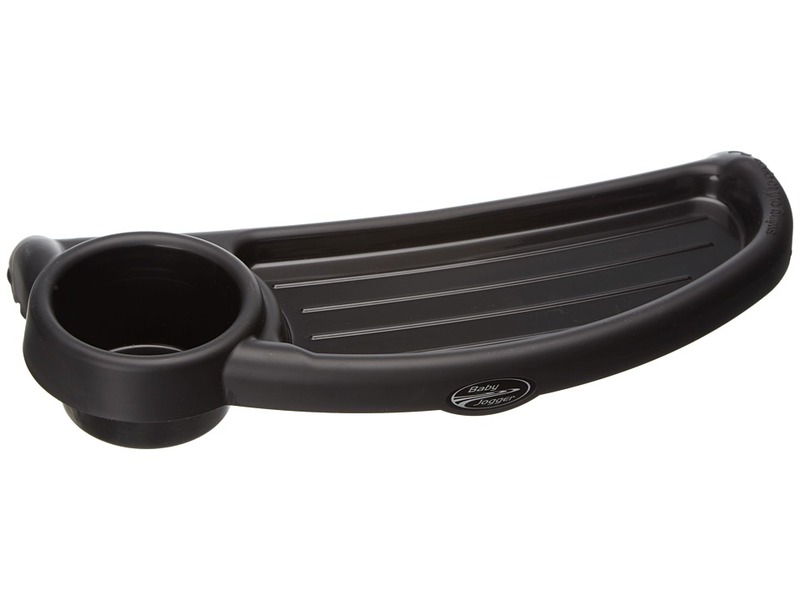 Attaches to the rear axle of any Baby Jogger&amp#8482 single or double stroller. Non-slip surface. 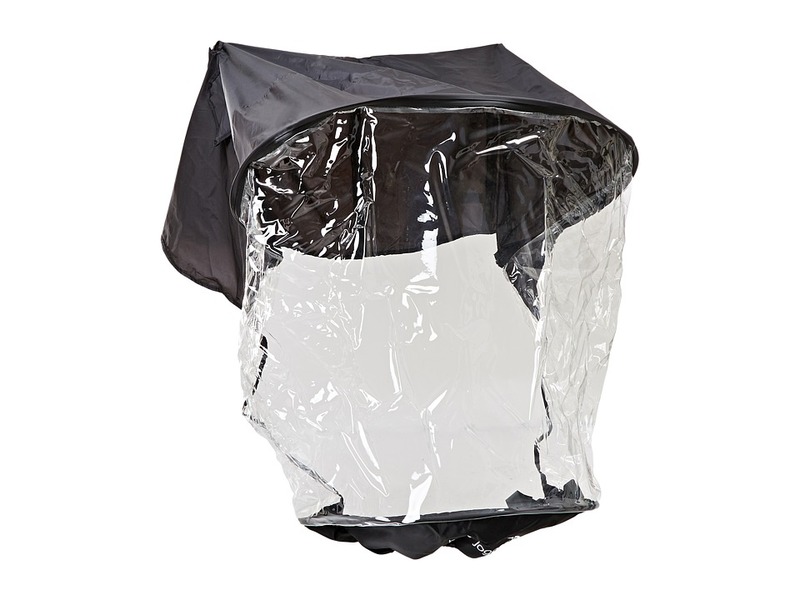 Packs away for convenience when it is not being used. Recommended for children up to 45 lbs. 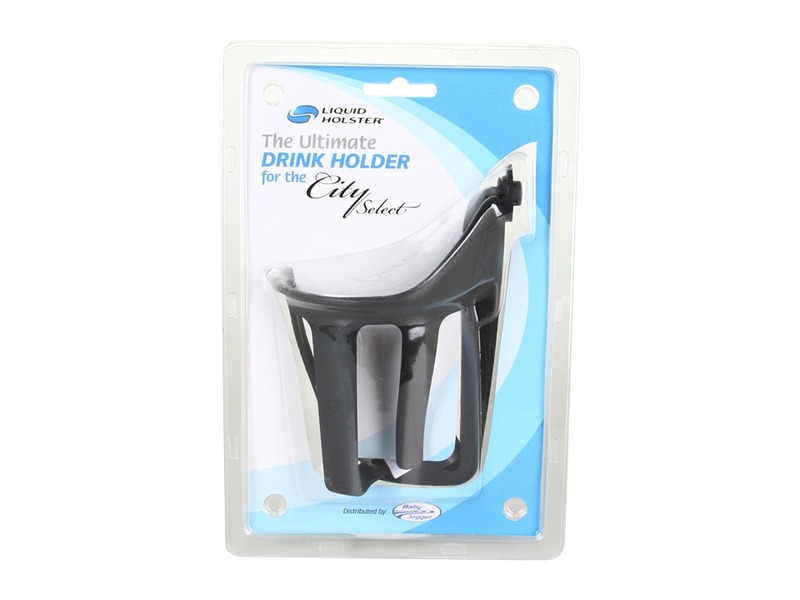 Never worry about beverage spills when you~re traveling with the protection of the Liquid Holster! Designed to fit your City Select stroller. Self-leveling holster sways with the motion of stroller movement. Imported. Don~t let rain or wind prevent you from enjoying a stroll in the park. Customized to fit the Baby Jogger&amp#8482 City Mini/Mini GT Double model. Encloses the stroller, but still allows breathability and ventilation. BPA PVC free material. Imported. A quick snack is a snap with the Child Tray. Fitted for the City Select model. Features a cup holder for bottles. 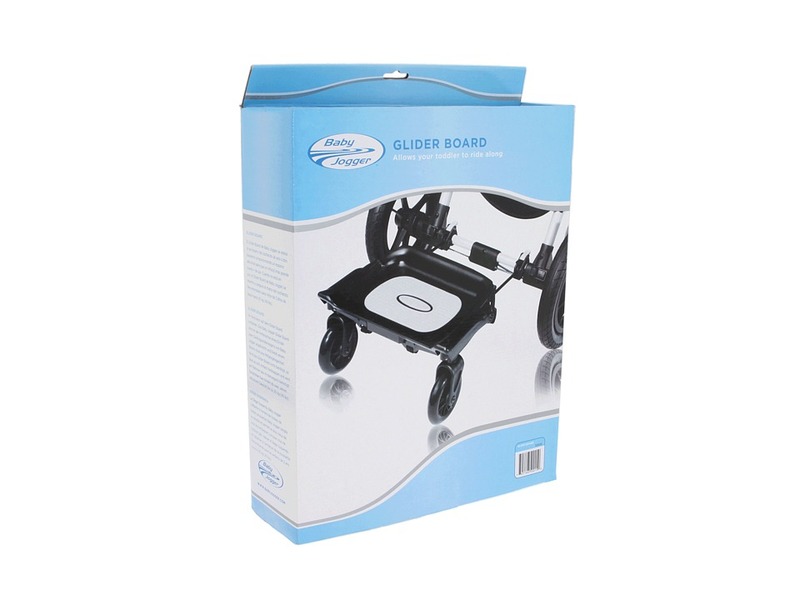 Folds with the stroller seat for convenient storage. Easy-to-clean surface. Imported. 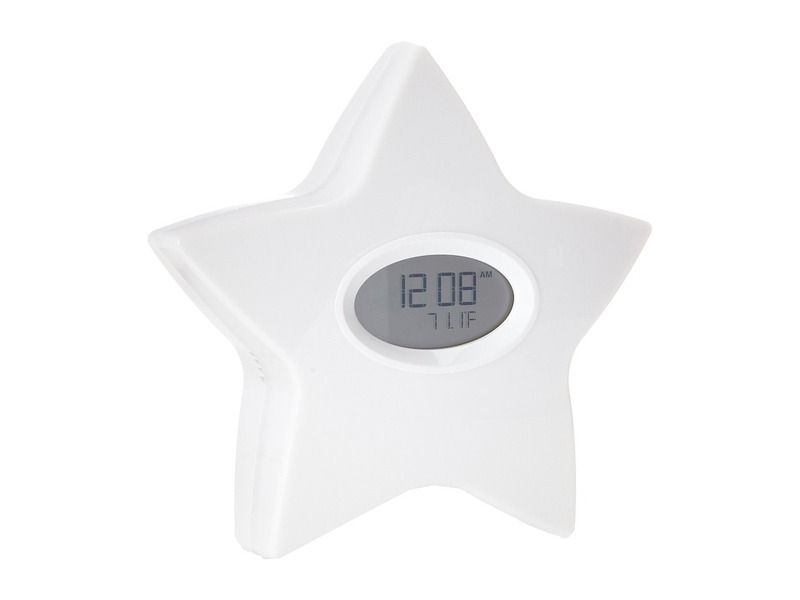 The Serenity Star clock provides sweet dreams for baby and peace of mind for you. This amazing multi-tasker does the following Feeding Diary : records and displays the last time you started feeding and which side last fed from (if nursing) Sound Machine : plays 4 sounds on a continuous or timed control - two lullabies, a heartbeat and white noise to help baby sleep through the night Room Temperature : displays the temperature in Celsius or Fahrenheit and glows red, blue, or white if the room is above, below or at the ideal temperature Night Light : emits a subtle soothing glow, perfect for middle-of-the-night feedings Clock : 12-hour AM/PM display Portable : plug-in or battery operated for use outside the nursery (3-AAA batteries not included) Imported. 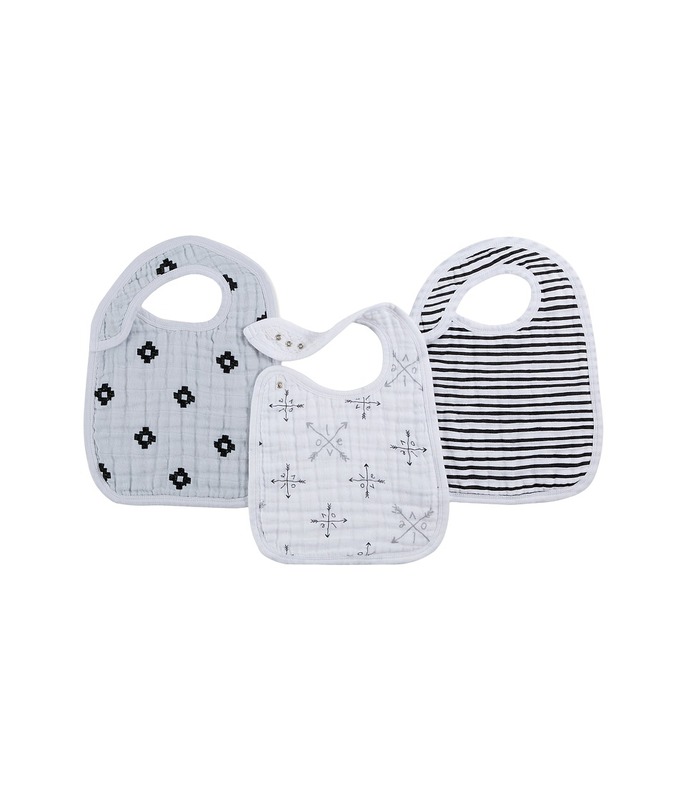 Keep your tyke dry and mess-free with the Classic Burpy Bib from aden + anais. Burp cloth and bib. Soaks up messy spills. Generous size for maximum coverage. Gets softer with every wash. Back snap closure. 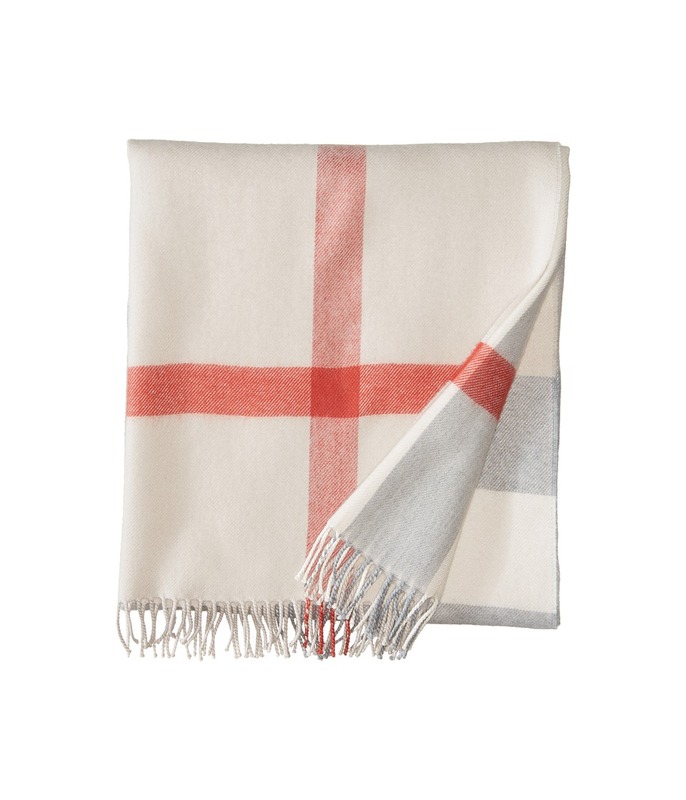 100 percent cotton muslin. Machine washable. Imported. 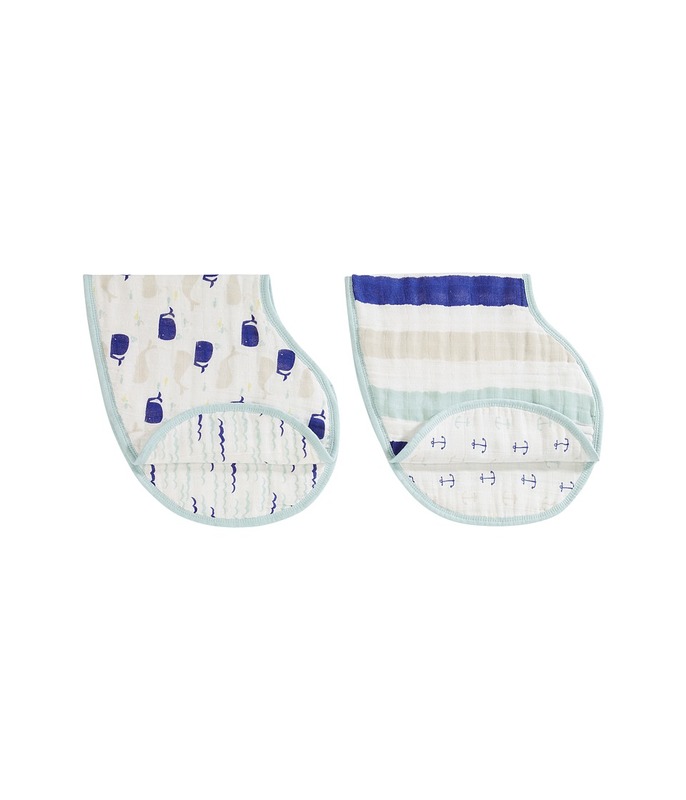 Make snack time a snap to cleanup with the Classic Snap Bib from aden + anais. Comes with three snap bibs. Front snaps for easy fastening. Adjustable snap closure. Very absorbent. 100 percent cotton muslin. Machine washable. Imported. Super soft fabrication. Square shape. Burberry signature plaid throughout. Brand name underneath. 100 percent wool. Dry clean only. Made in the U.K. and Imported. This item may ship with an attached security tag. Merchandise returned without the original security tag attached or a damaged tag may not qualify for a refund. 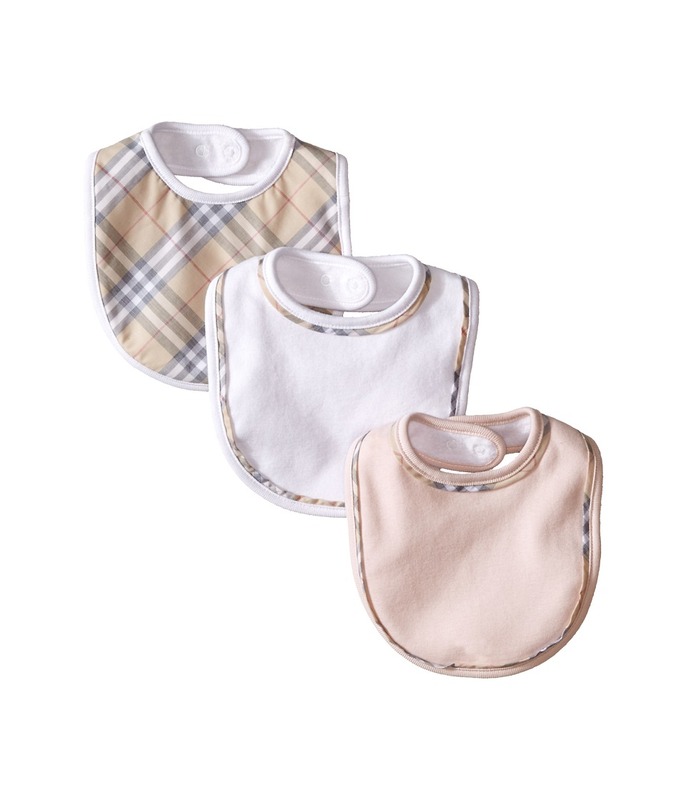 Three bib set. Super soft fabrication. Dual snap closure. Signature Burberry accents. Piped neckline and hem. Gift box included. 100 percent cotton. Machine wash cold, tumble dry low. Imported. This item may ship with an attached security tag. Merchandise returned without the original security tag attached or a damaged tag may not qualify for a refund.